Pocket Furniture mod adds a lot of new furniture in Minecraft Pocket Edition which you can use to create a cozy house. 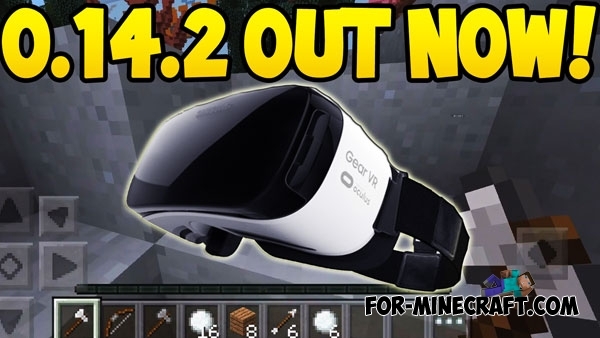 Guys from Mojang have released new update for Minecraft Pocket Edition - 0.14.2, which added support for virtual reality glasses (Samsung - Gear VR). X-Structures mod adds the ability quickly generate the different structures - houses, temples, towers and more in Minecraft Pocket Edition 0.14! 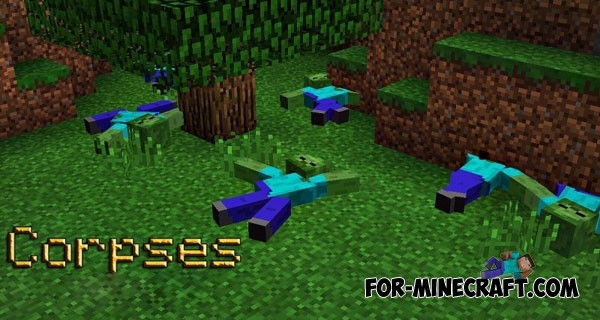 After installing the Dead Minecraft PE mod, you get various new zombies, towns, and different items. If you're a fan of the Dead Island then you will see the similarity of new creatures with original. Wizer Armor mod adds 6 new types of armor and new blocks in Minecraft Pocket Edition 0.14.0/0.14.1, which you can get by processing in crafting table.